Designing a website takes time which you probably don’t have. That’s why this deal is a lifesaver for anyone looking to build up their web presence. For just $59.52 AUD [$44.99 USD], you can get lifetime access to over 140 responsive WordPress themes, with 2-3 featured themes added each month. 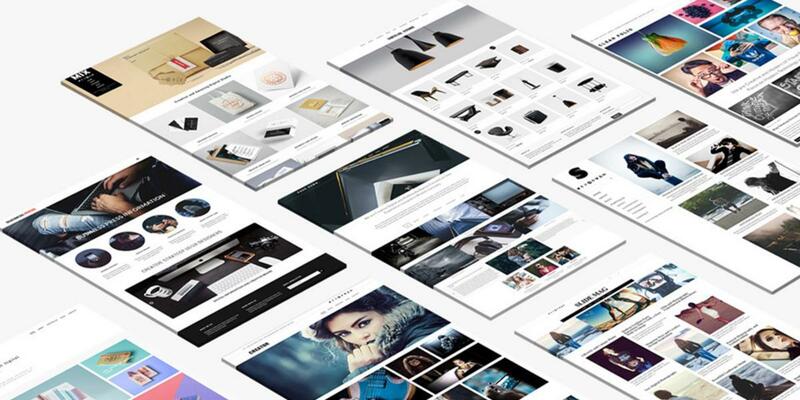 Sign up now, and you’ll have no shortage of stylish designs and layouts for your site. Each theme is engineered for peak SEO, and they all come with video instructions for easy use. Plus, this colossal collection comes with customized layouts for designers, bloggers, freelancers, and more, so you’ll have no problem picking the theme that’s right for you. Now, you can pick up a lifetime subscription and start stylizing your online presence for only $59.52 AUD [$44.99 USD]—55% off the regular price.